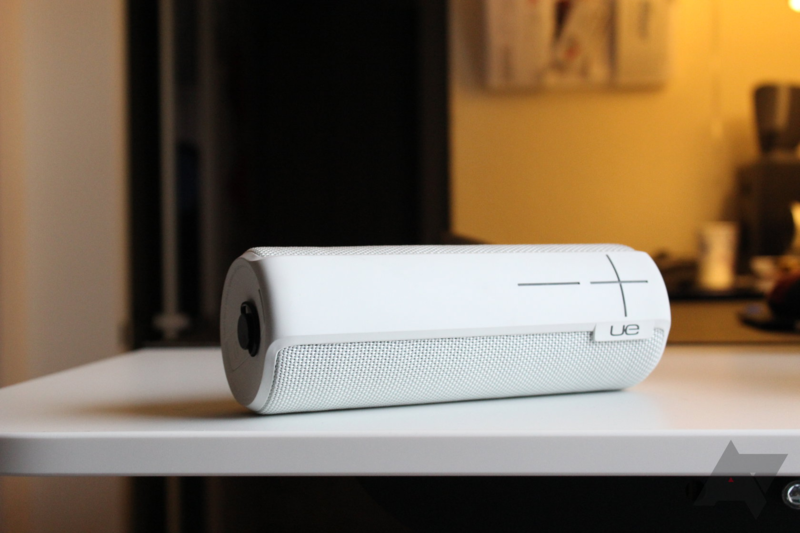 Ultimate Ears's BOOM 2 Bluetooth speaker may be a few years old now, but it's still one of the best on the market. With its recent discounts, it's become an even more enticing buy. 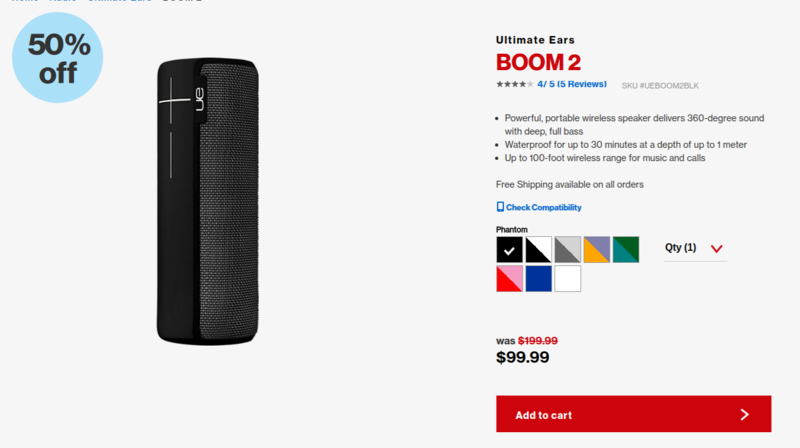 But Amazon is currently offering the BOOM 2 for just $74.99, the lowest price we've ever seen, for today only. 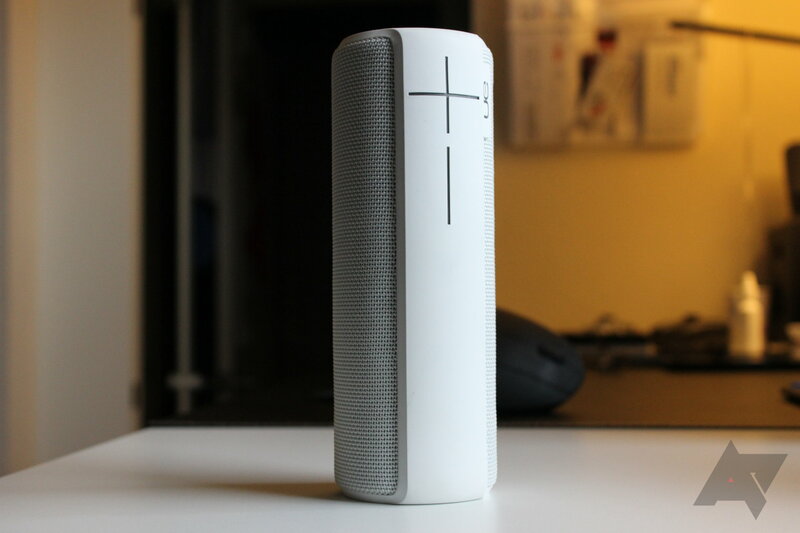 When I get a new speaker in the mail to test, one of my go-to devices for comparison is the UE Boom 2. 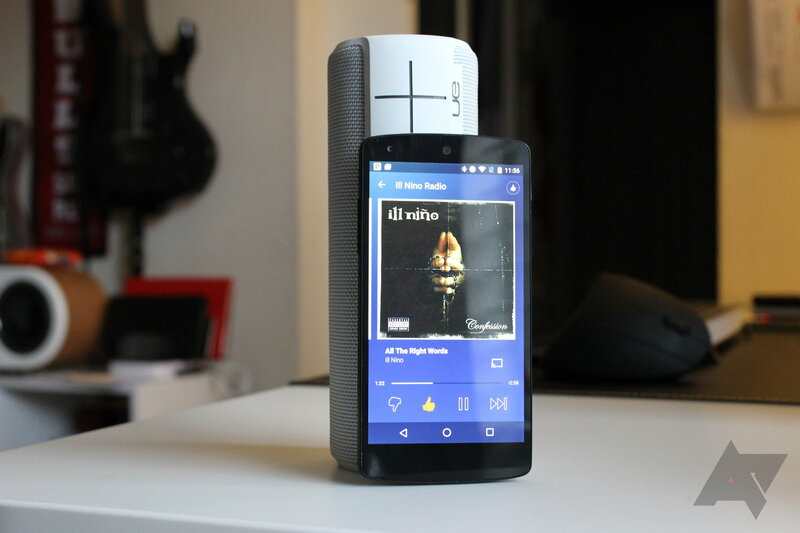 Looks, features, sound – this speaker checks off all the boxes. Today, it even checks the box next to great price. 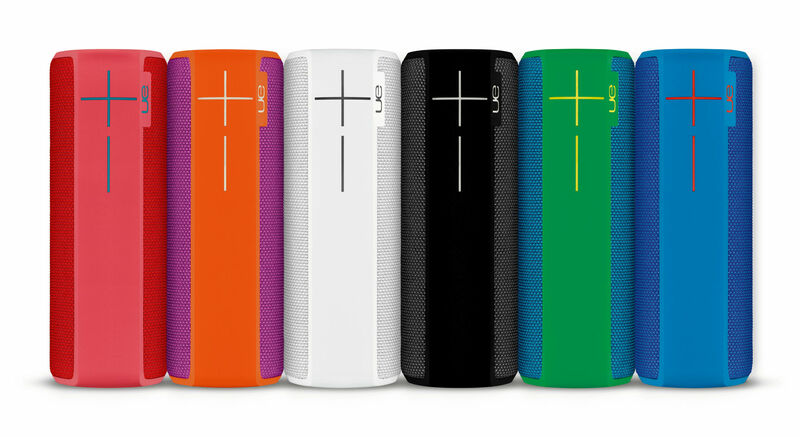 Right now you can pick one up at Verizon for just $99, which is half the normal retail price and a full $30 less than the discounted price that everyone else is offering, including T-Mobile (better get on that Mr. Legere, can't let big red beat ya, it'll ruin your sterling reputation). What makes this deal even sweeter is that the discount isn't restricted to just one color combination as is often the case with killer sales.